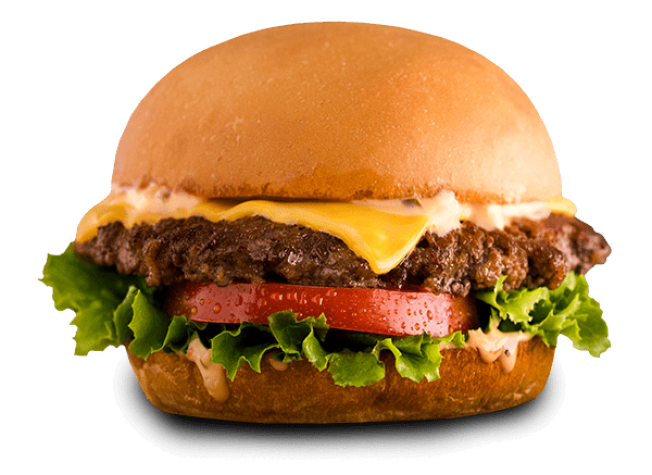 A small but growing Texas-based burger chain is going to be opening its second location in Boston--and this one will replace an Italian eatery in the downtown area. In late 2015, we had mentioned that Mooyah was planning to open approximately 20 locations in the Greater Boston area over the next several years, though it is not known if these plans are still in place. Ziti's Italian Express first opened in March of 2015, replacing an outlet of UBurger.